Where health and safety is concerned time itself is so important in resolving many safety issues and can literally save lives. But operating any solution to get the team of staff where they are needed quickly is always difficult to achieve. 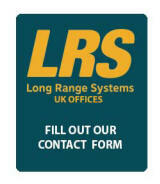 LRS paging systems can help to reduce time and get staff to accidents and emergencies on-site or off-site fast. 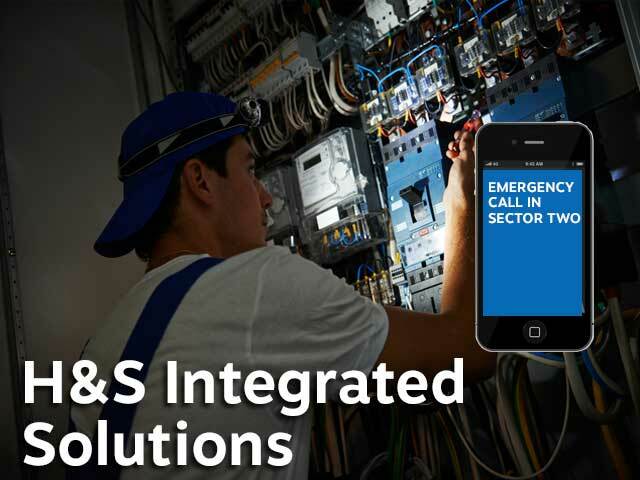 Fast messaging is vital in the H&S sector and we have the 'perfect fit' solution for your operation and budget. 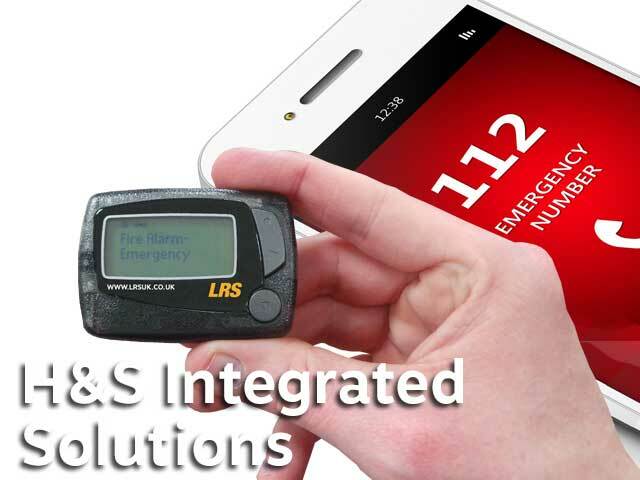 A pager solution can be used to notify staff immediately in emergencies such as fork lift accidents, machinery injuries to operators, injury on a building site. 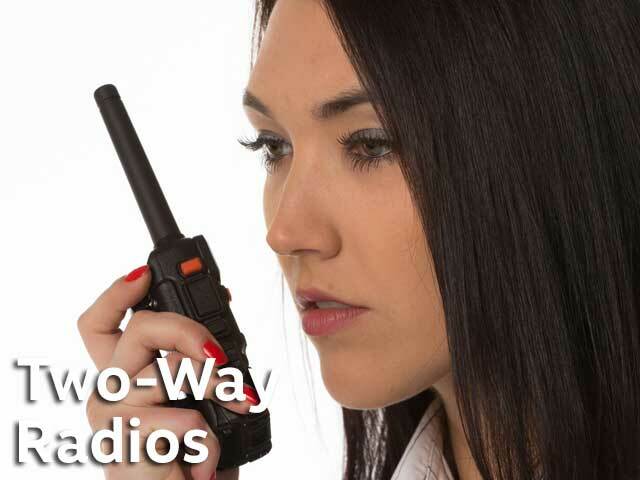 These paging systems can also be used to connect to other equipment such as fire alarms, for general communications or even messaging two-way radios. Other solutions include emergency call buttons. 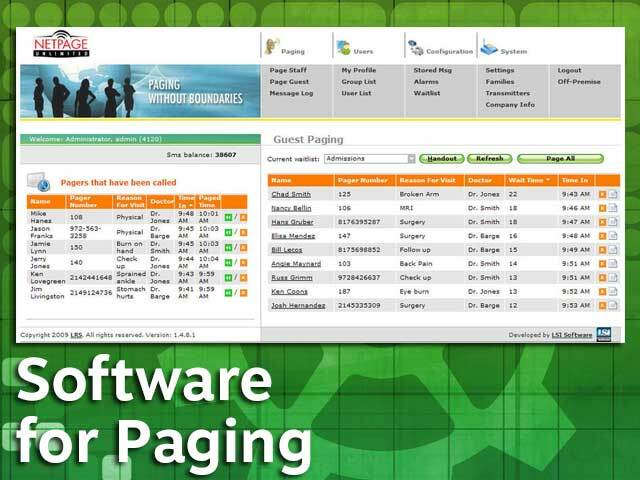 Paging from a PC or network or from a desktop unit. Simple to install and operate and configured before delivery, solutions can be installed and working in minutes. Integration to third-party products enhances this solution. 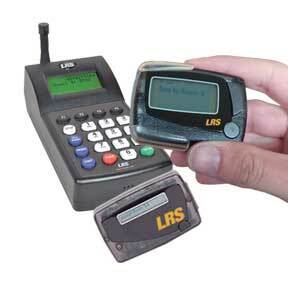 Use alphanumeric pagers or SMS messages to staff when any alarm is triggered. 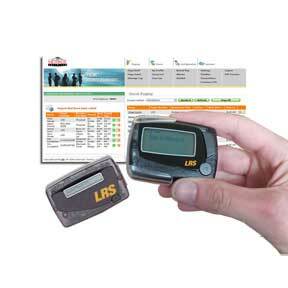 SMS text messaging or messages to alphanumeric pagers this improves communication to support staff. Powerful enough for many applications. Text and ad-hock messages are easy to send. A desk mount and mains powered unit that can contact staff at the press of a button as an on-site or off-site solution in a robust and affordable package. Our staff pagers has a range up to two miles in open air and range repeaters are available upon request. Contact staff from any standalone PC or networked computer running windows 7 or later. Possible to issue tasks to individuals or group and when completed, staff can confirm that tasks are complete; integrated wait lists and task tracking as standard; sms messaging is simple to send with unlimited range. Integrates with third party equipment such as fire alarms, doors or windows and two-way radios for massive flexibility. It can work multi-site with internet connectivity; compatible with our TX7470 and TX7470-232 transmitters. It works with all pagers we make. Increase emergency staff communications beyond on-site only solutions.